As wife of the future King, the Duchess of Cambridge is one of the world’s most photographed women. Every item of clothing or new hairstyle is scrutinised and debated by fashion experts and Royal commentators. 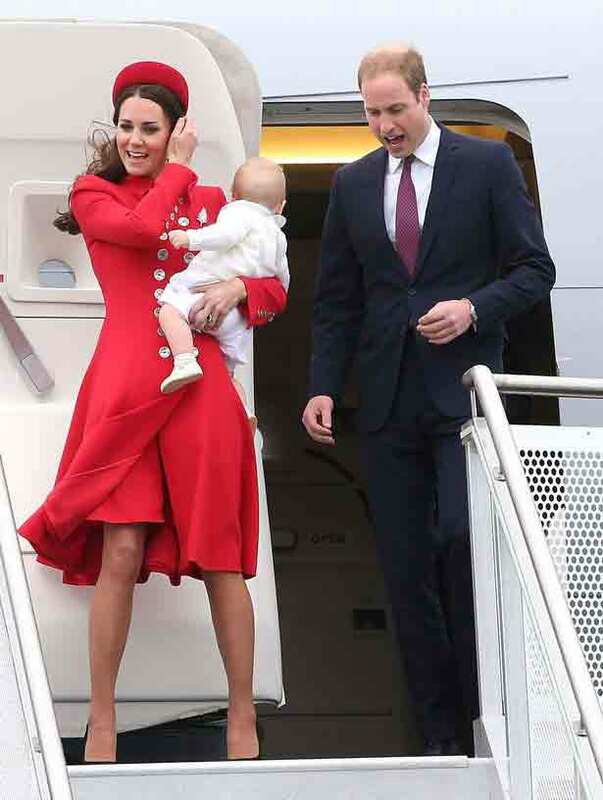 So how then, did they all miss Kate’s remarkable ‘baby-faced’ - not to mention slightly spooky - right knee? The optical illusion has been snapped on numerous occasions - and sent users of the Reddit forum into a frenzy. 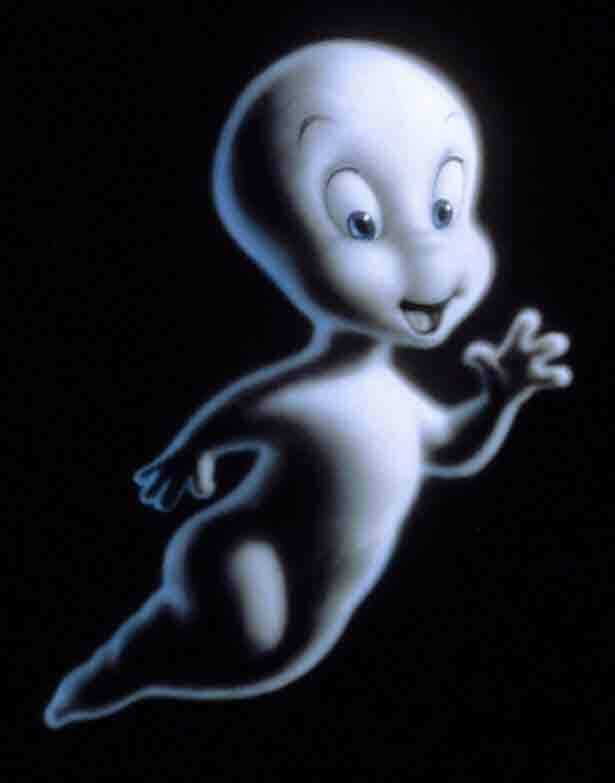 Some have compared it to Casper the Friendly Ghost, while others say it resembles an alien life form. Other stars outed by Reddit users as having ‘baby-faced’ knees include Miley Cyrus and Selena Gomez. Just don’t expect to see the embarrassing snaps on their Instagram accounts an-knee time soon.